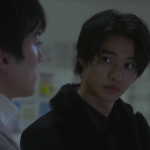 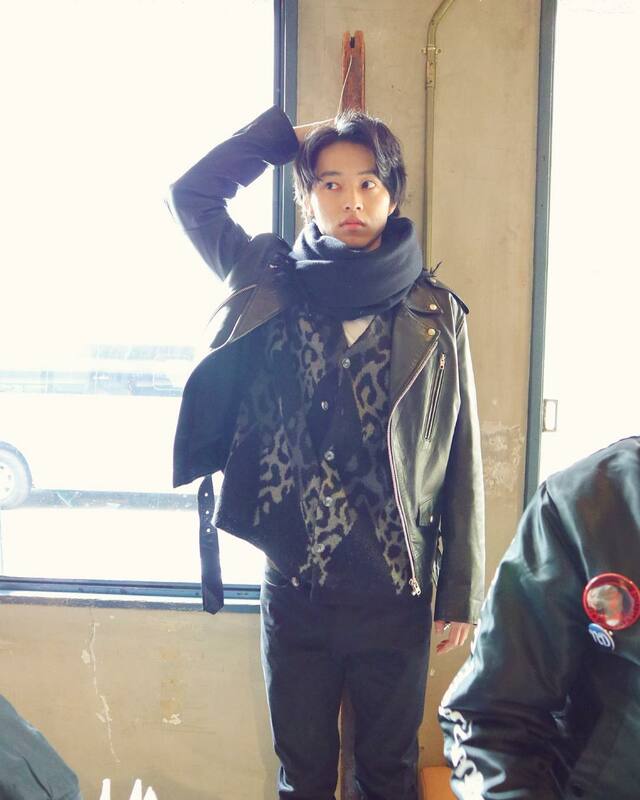 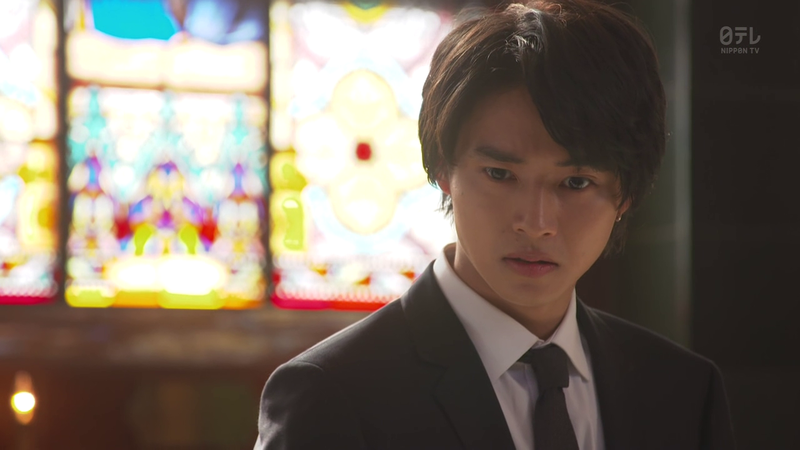 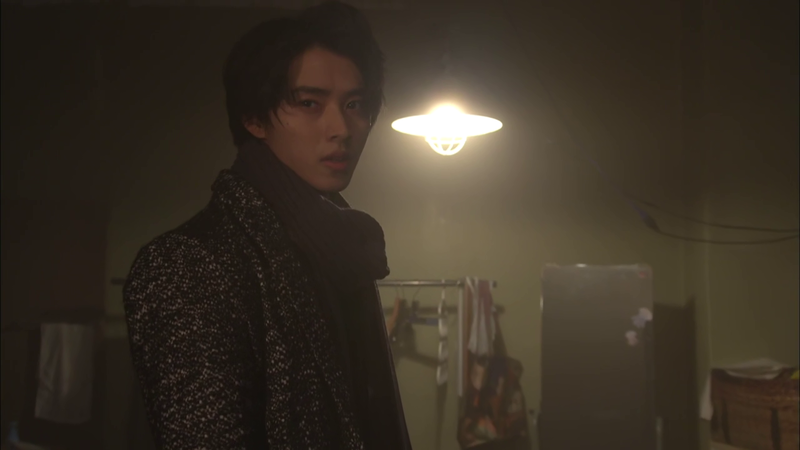 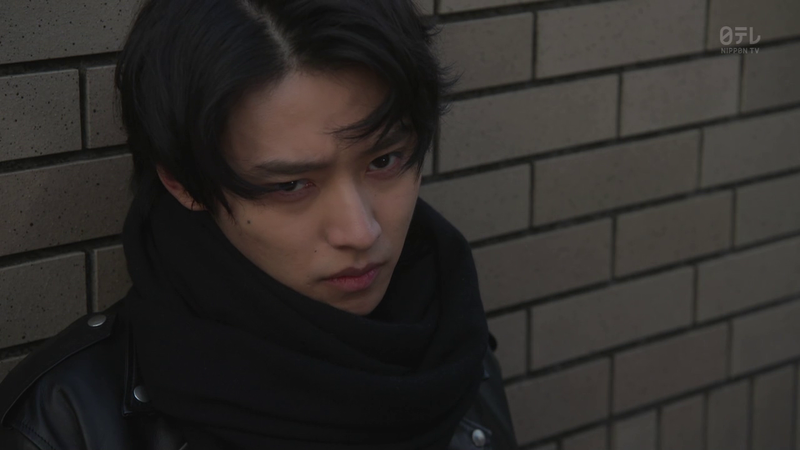 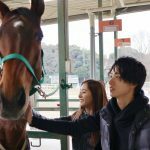 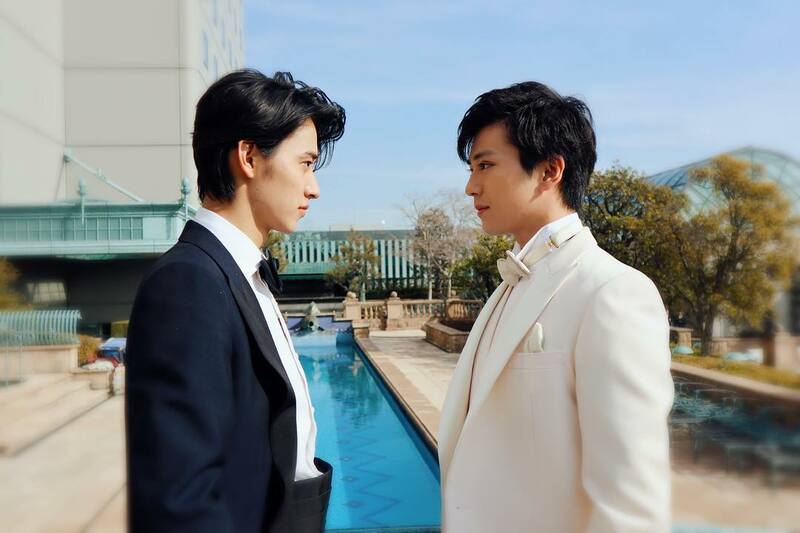 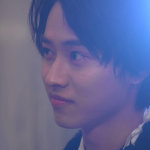 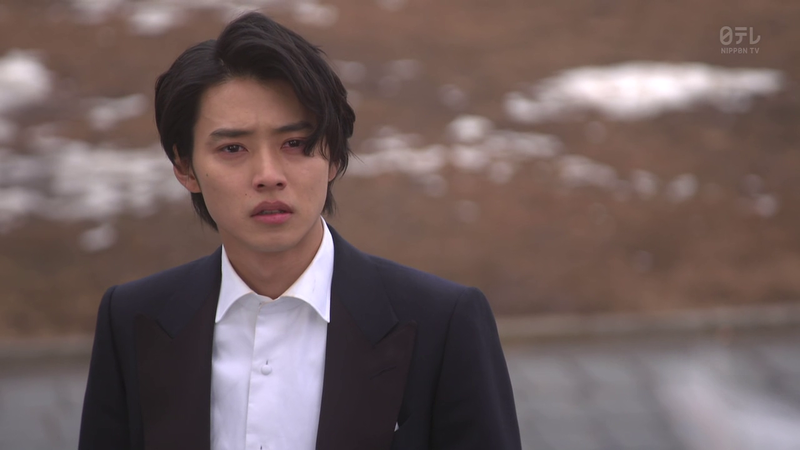 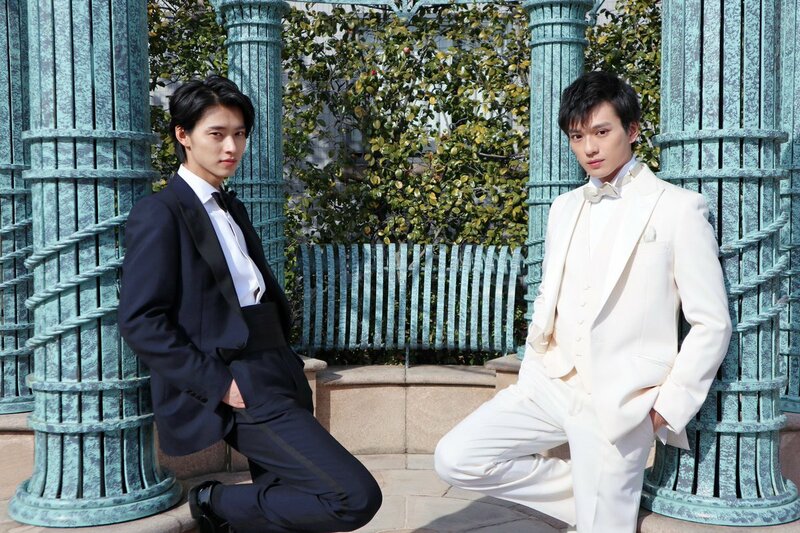 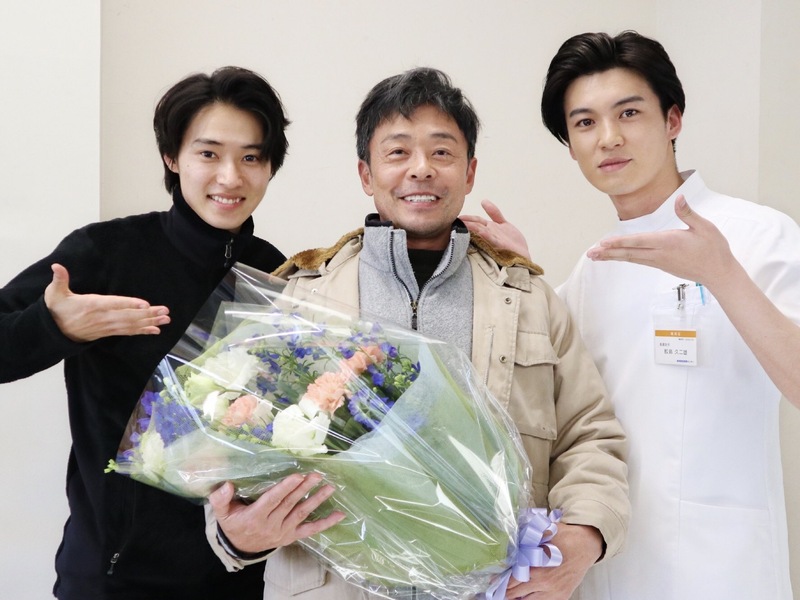 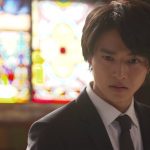 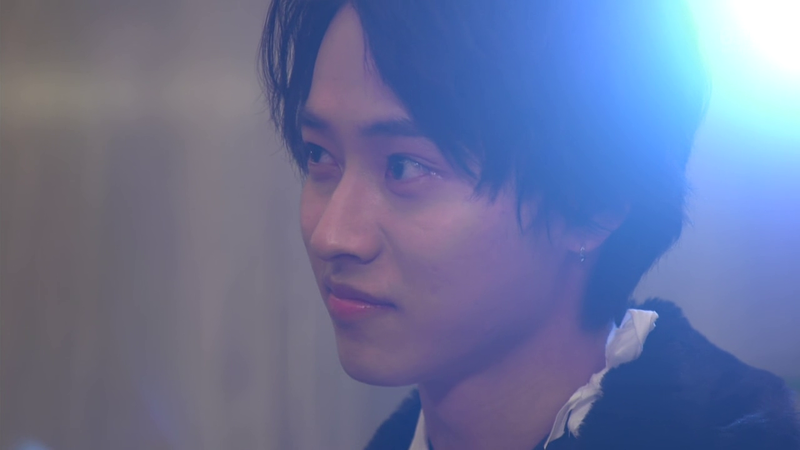 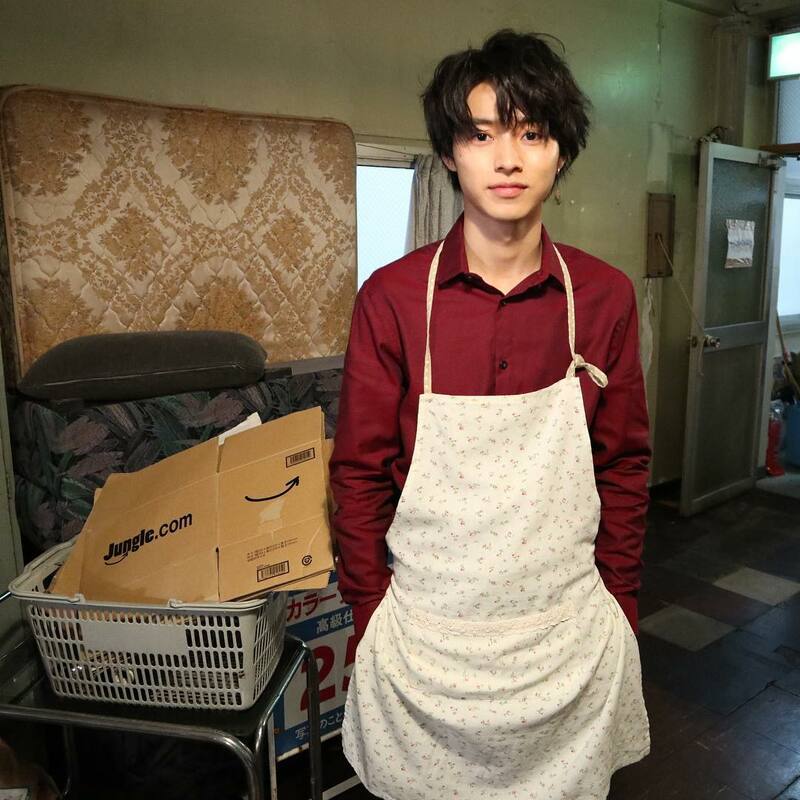 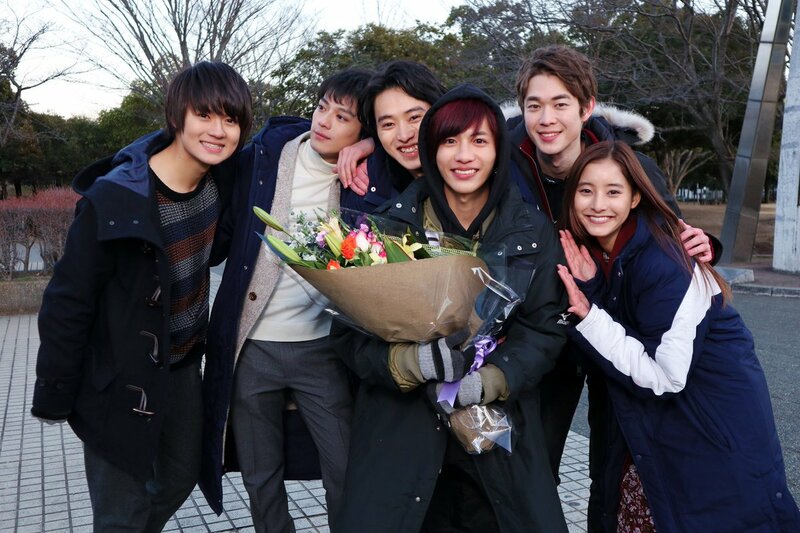 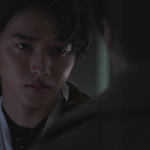 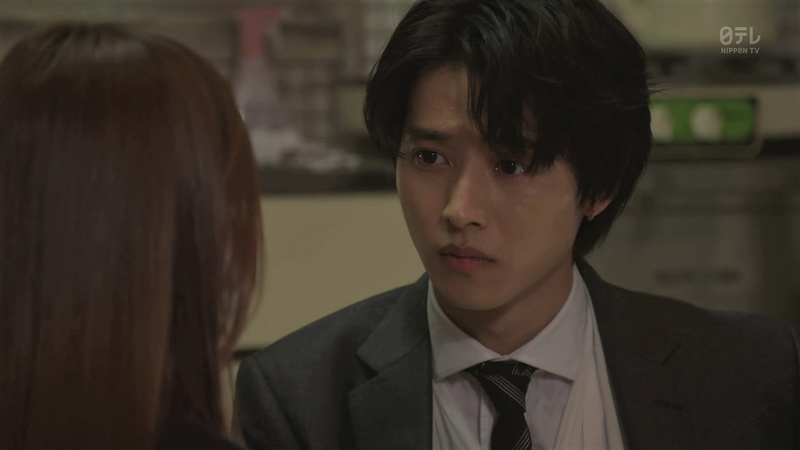 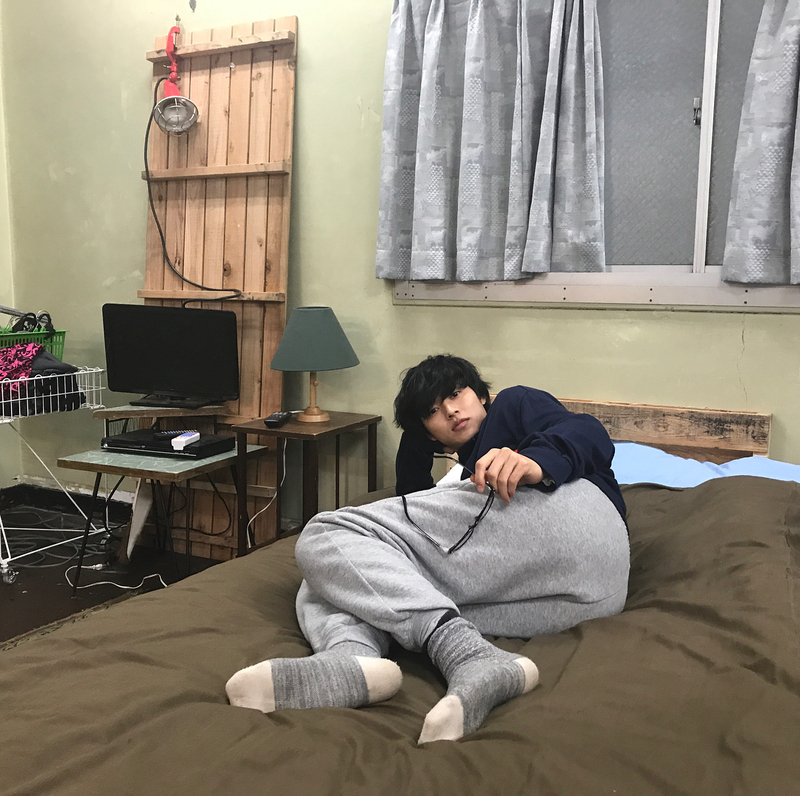 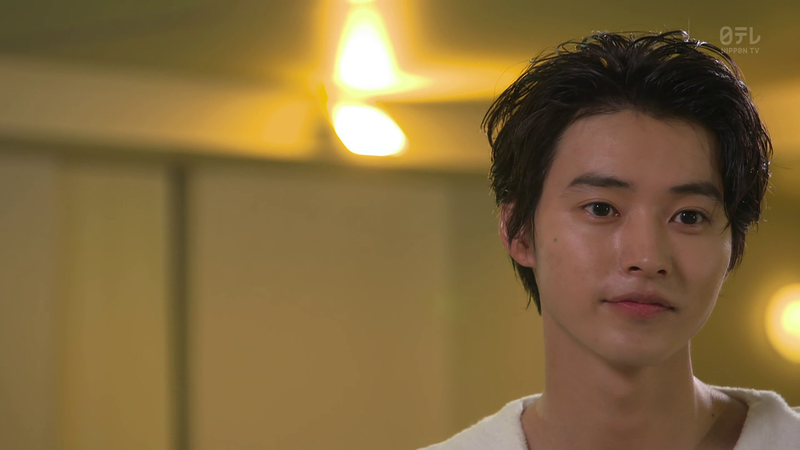 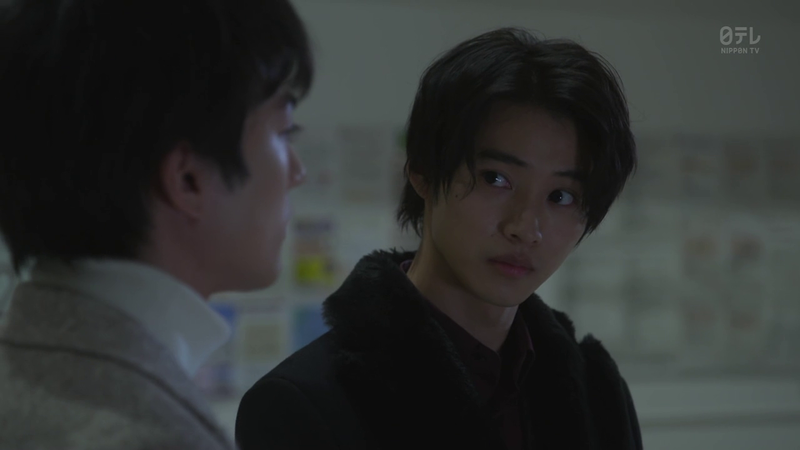 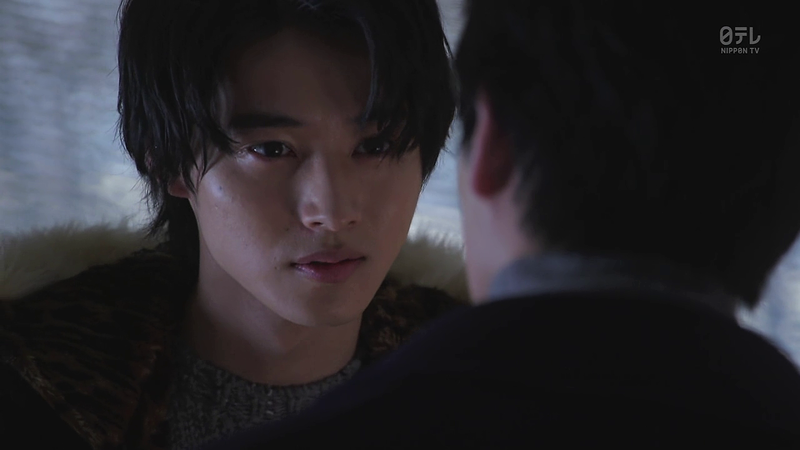 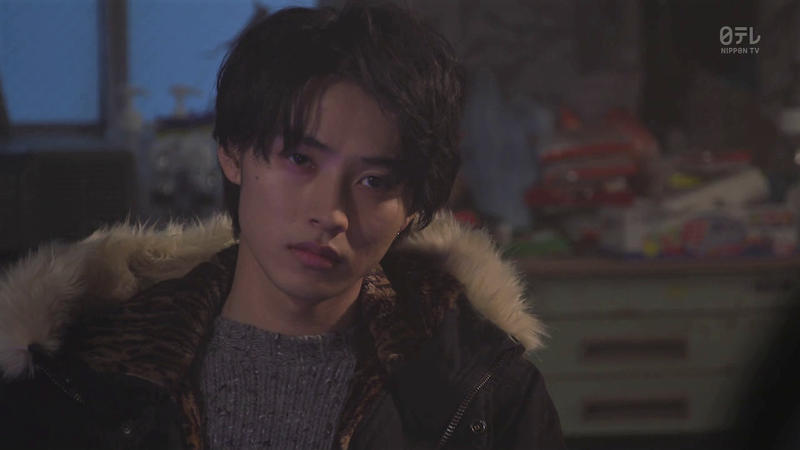 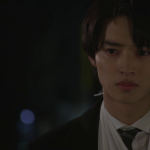 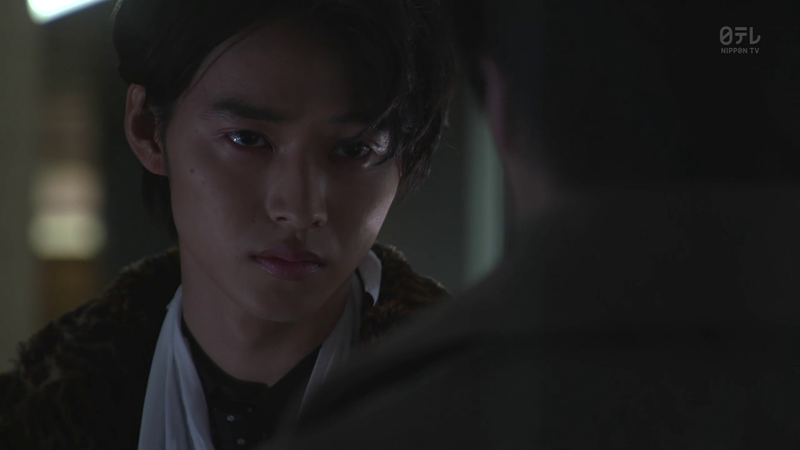 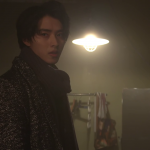 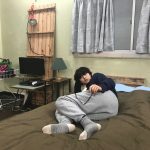 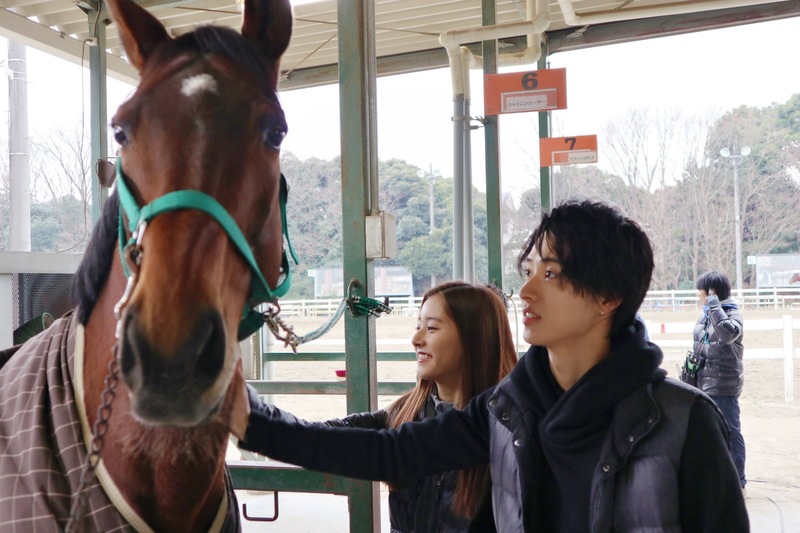 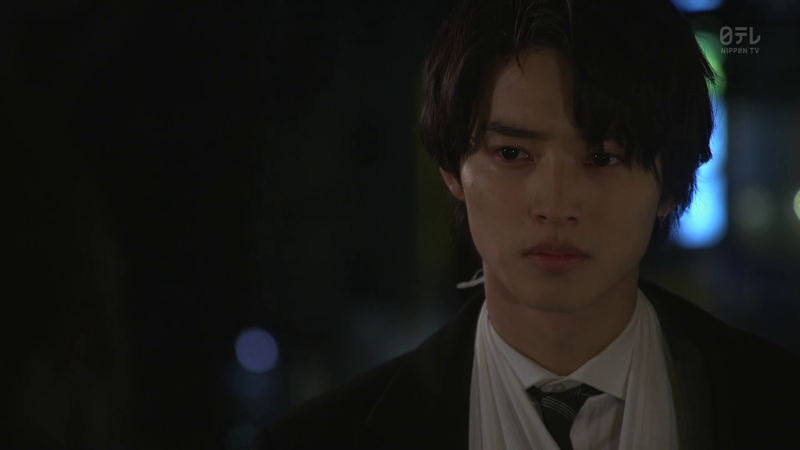 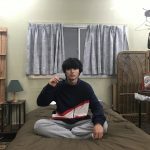 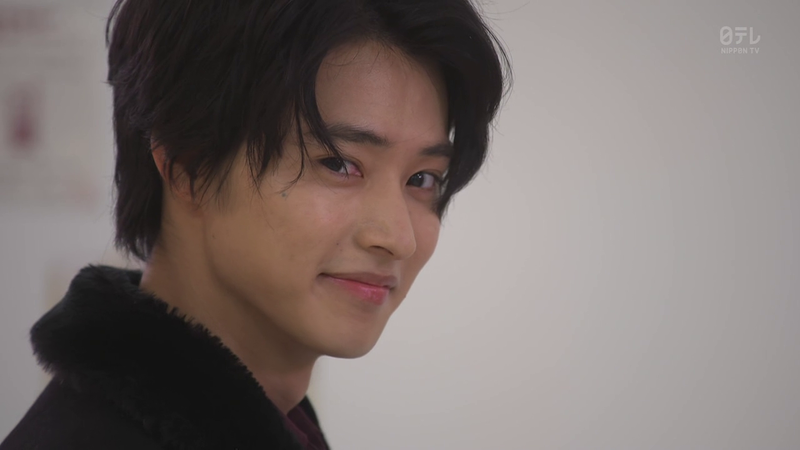 This is Kento’s first lead role in a drama series. 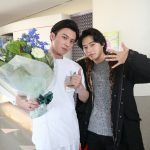 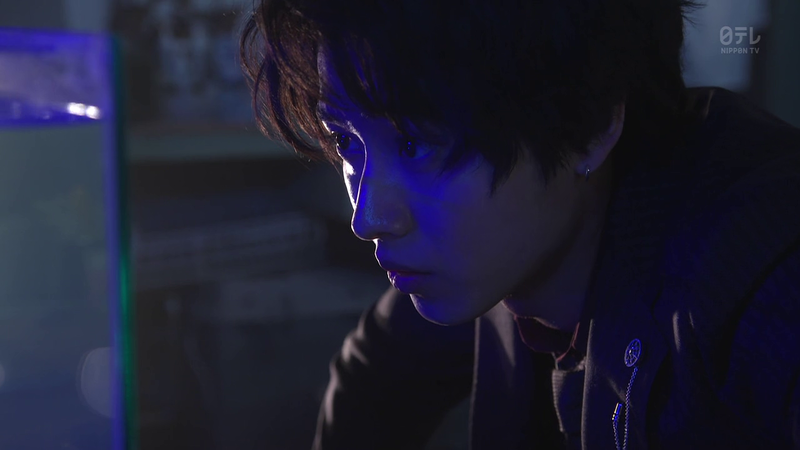 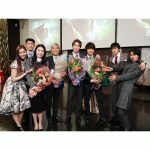 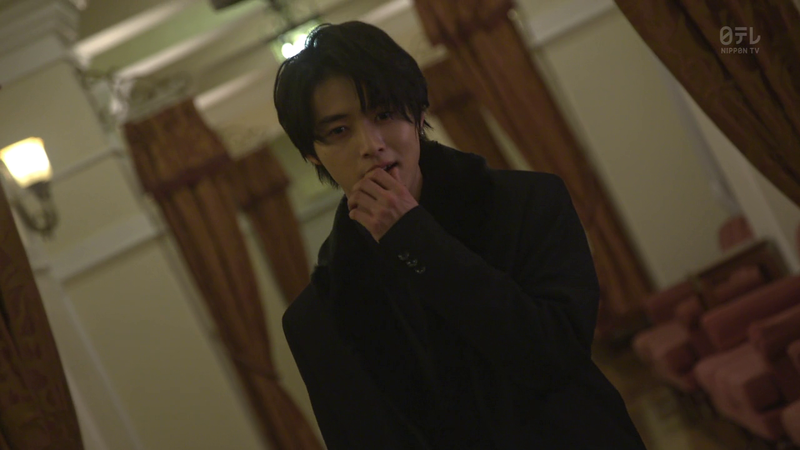 The producer and scriptwriter worked on Death Note drama in 2015. 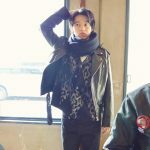 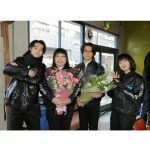 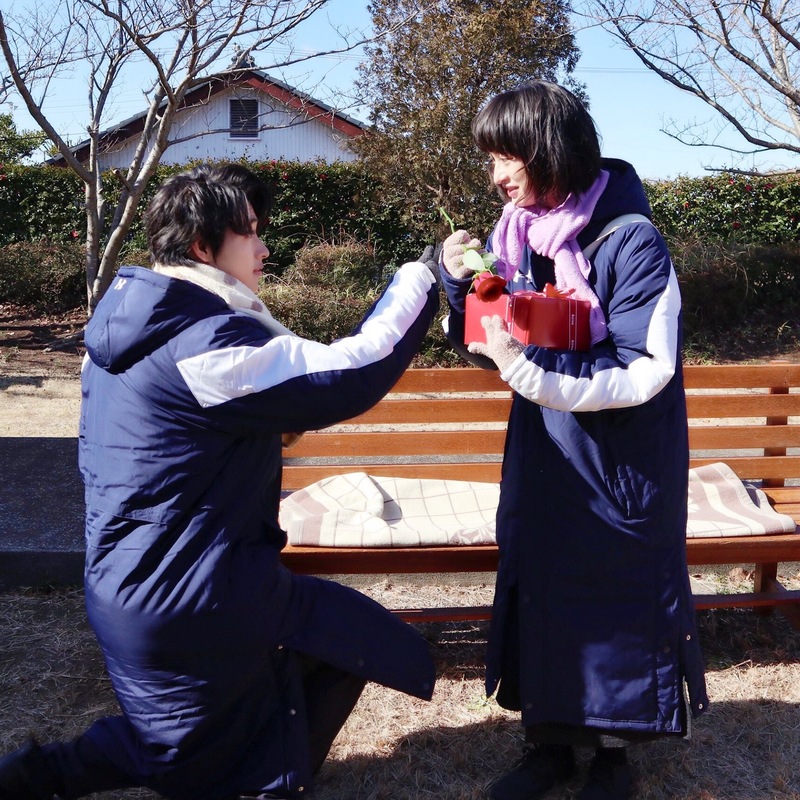 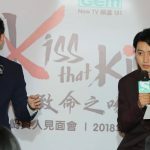 A kiss relay was done to reveal the main cast every Thursday, from 9 to 30 November, 2017. 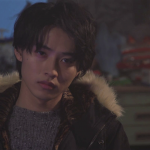 Episode 1 was aired at 10pm instead of 10.30pm, on 7 January, 2018. 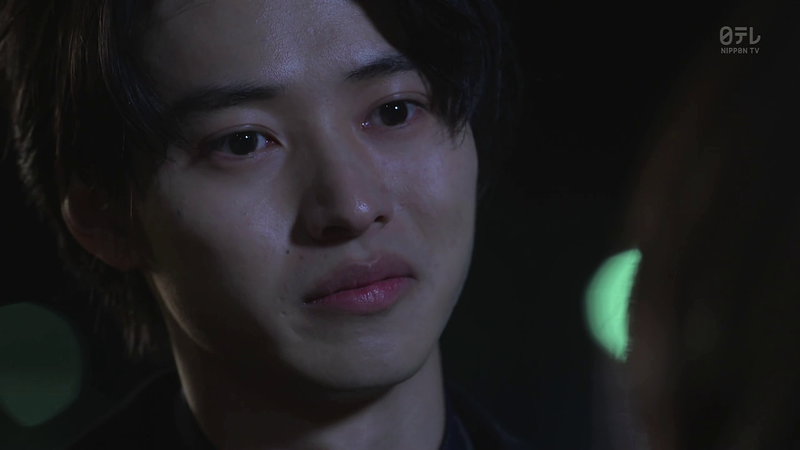 It was extended by 30 minutes. 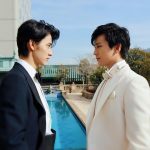 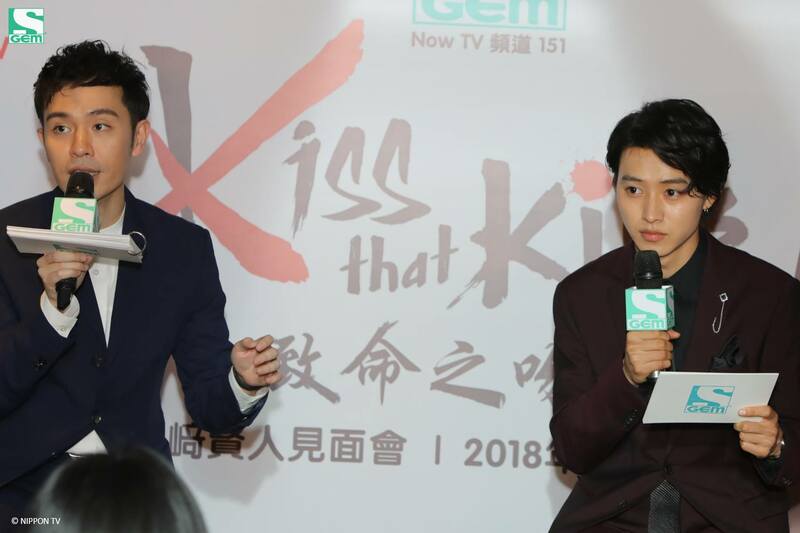 The drama is aired at the same time in Cambodia, Hong Kong, Indonesia, Philippines, Singapore and Thailand, on GEM TV Asia channel. 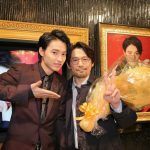 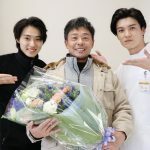 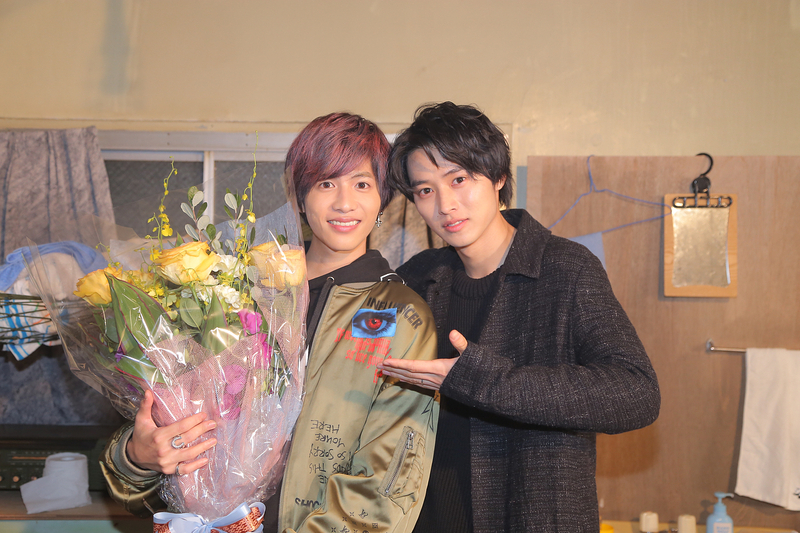 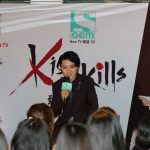 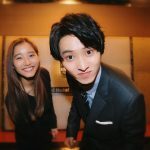 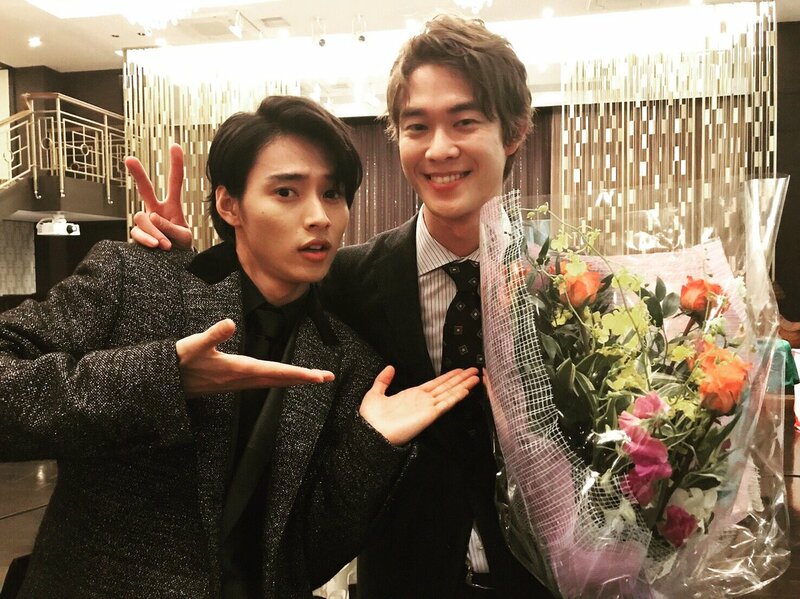 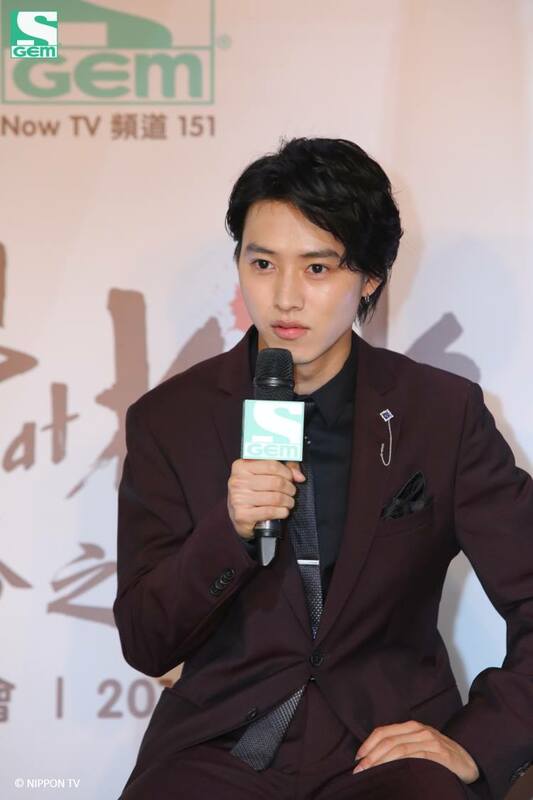 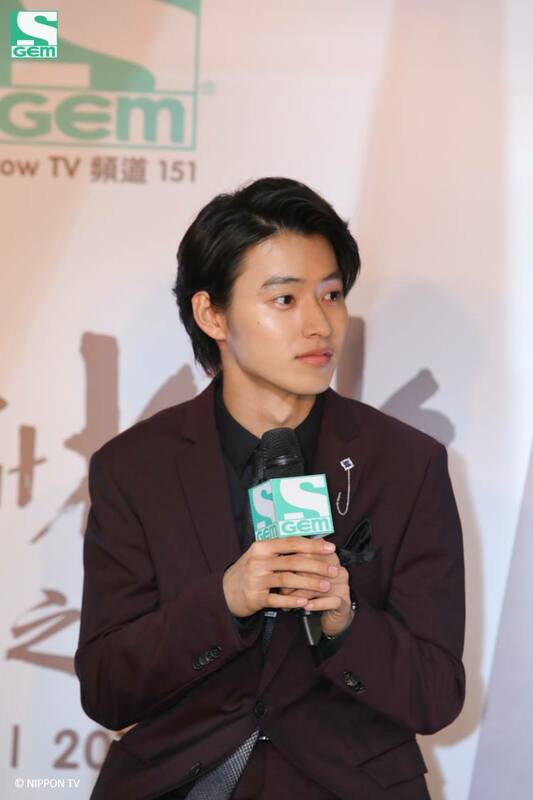 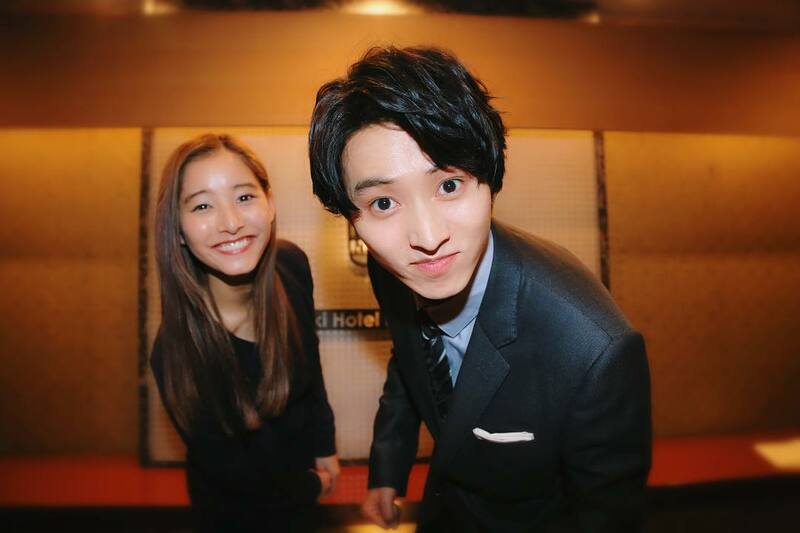 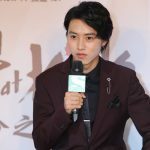 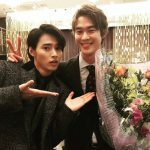 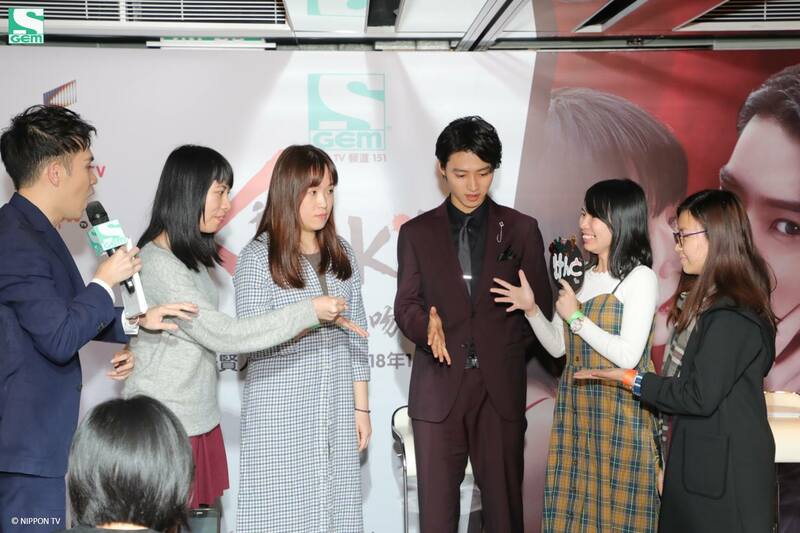 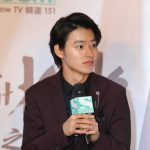 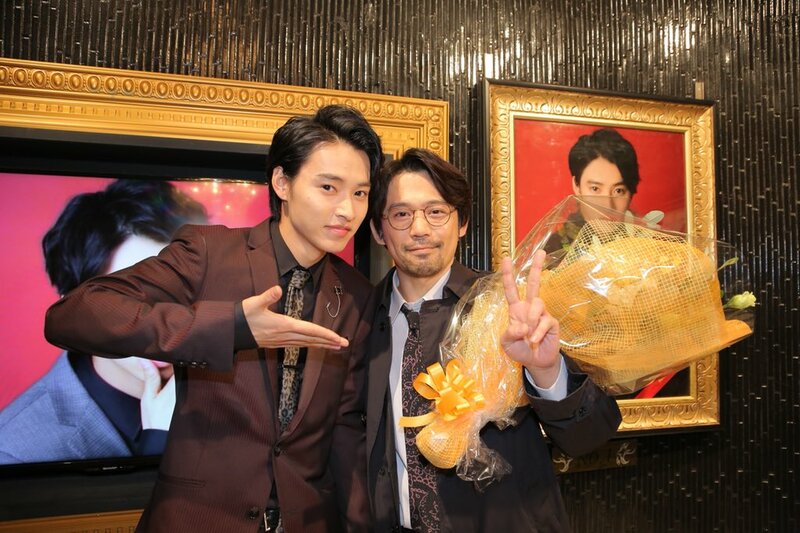 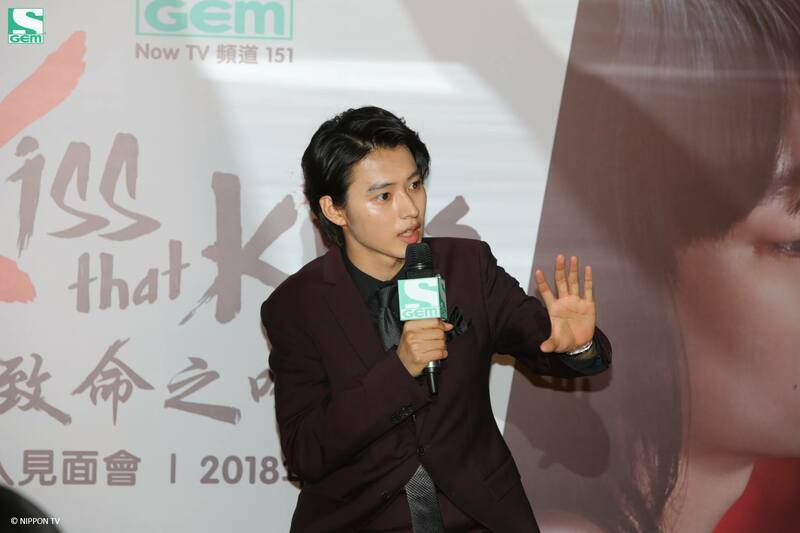 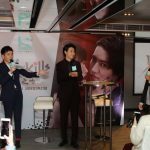 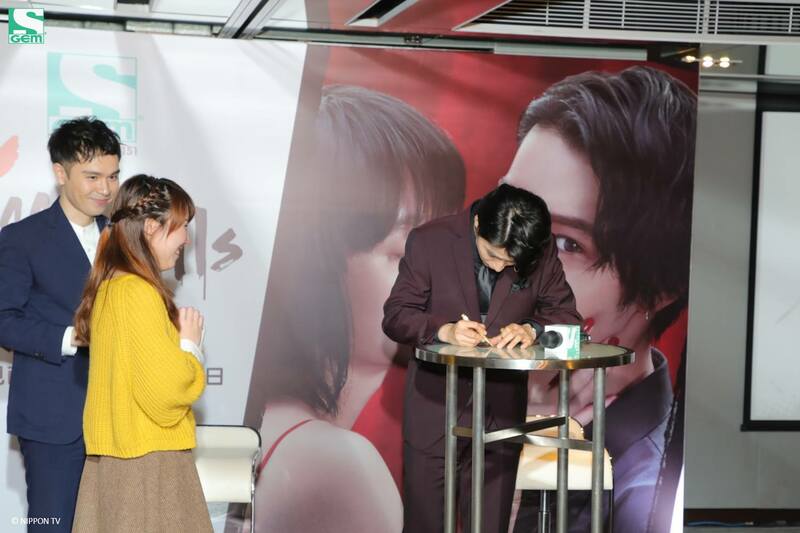 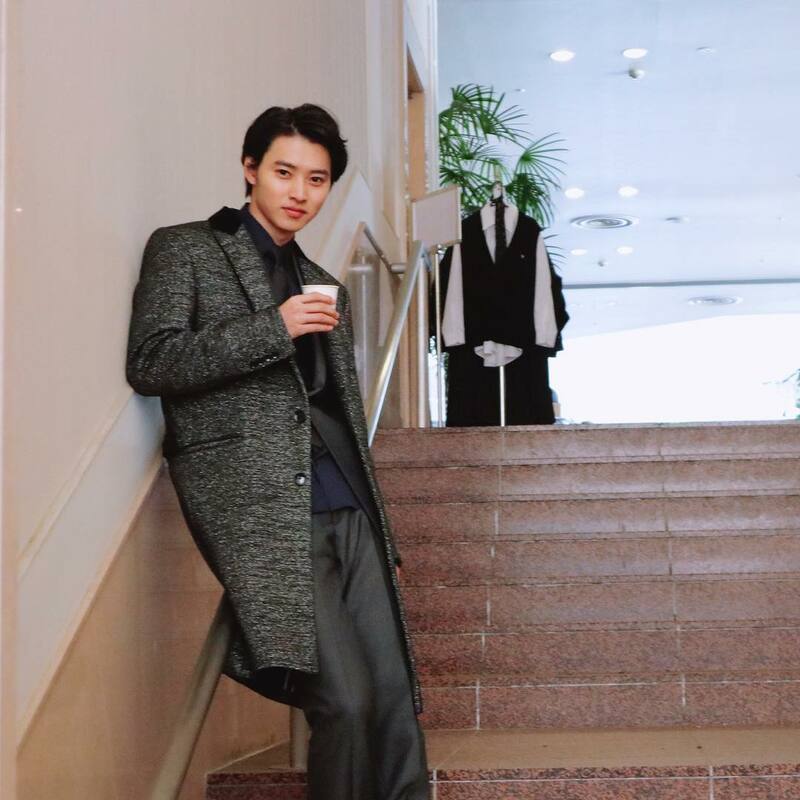 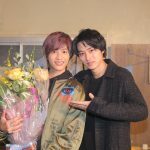 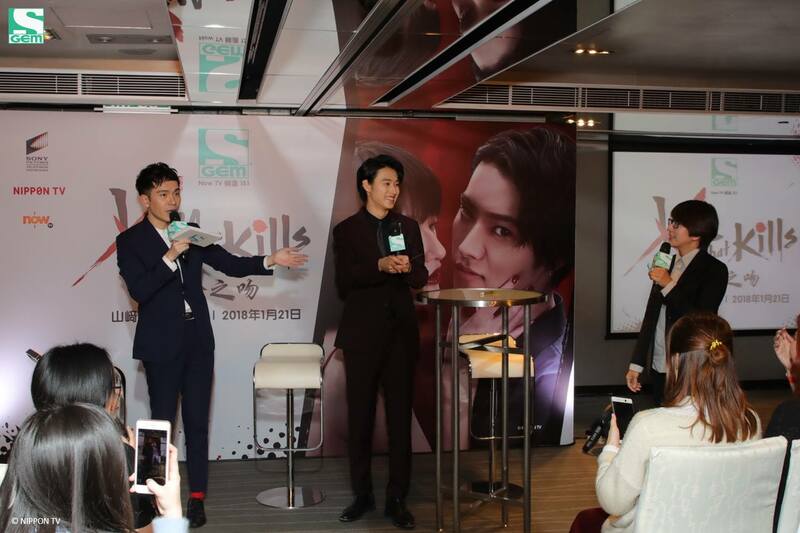 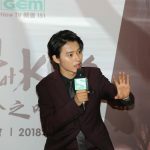 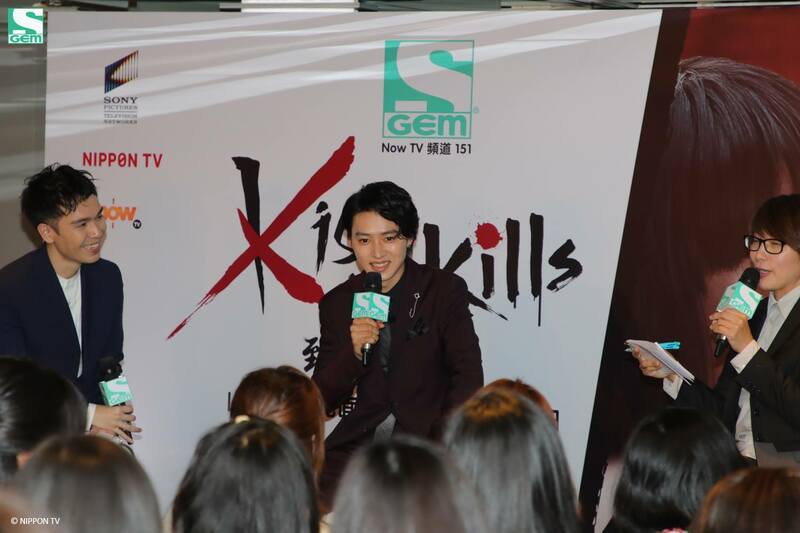 Kento attended an event in Hong Kong to promote the drama. 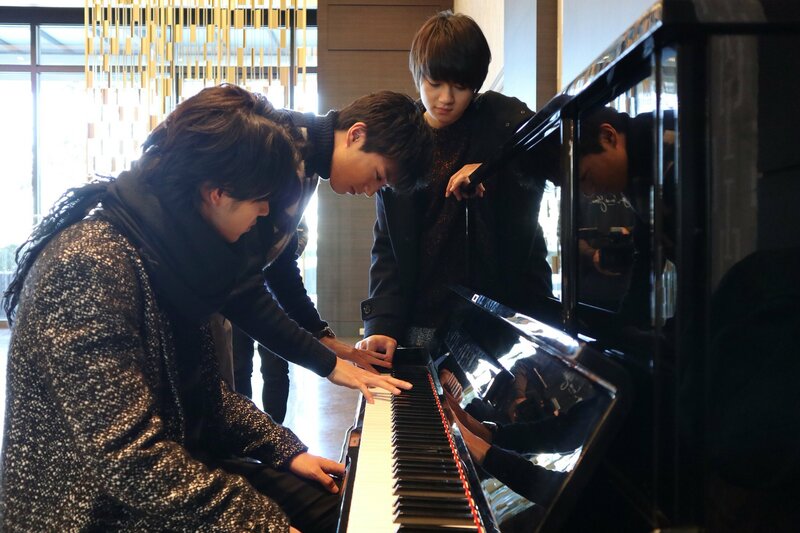 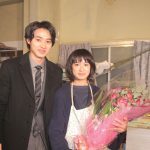 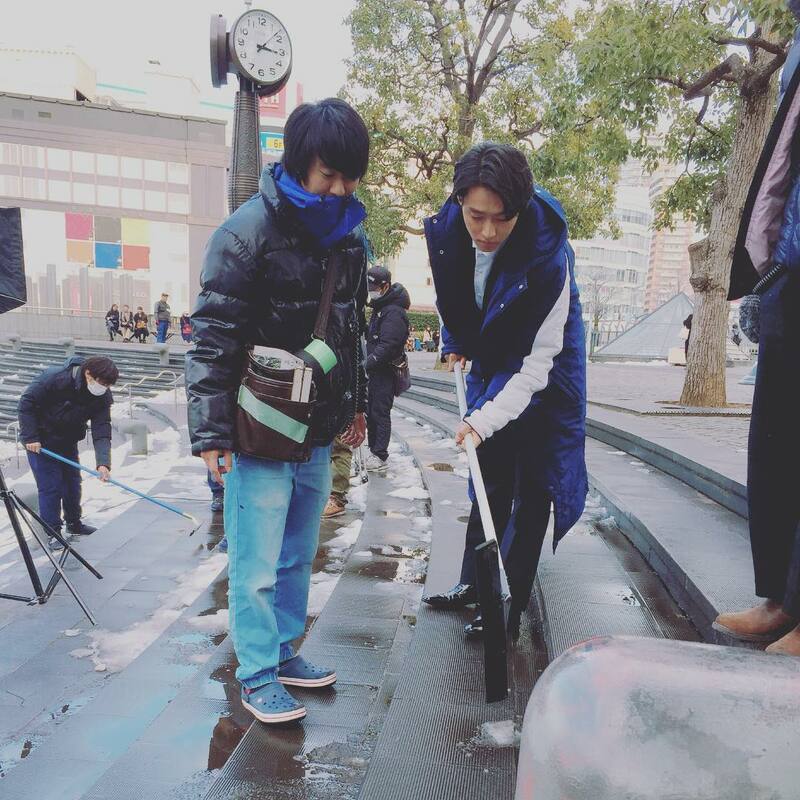 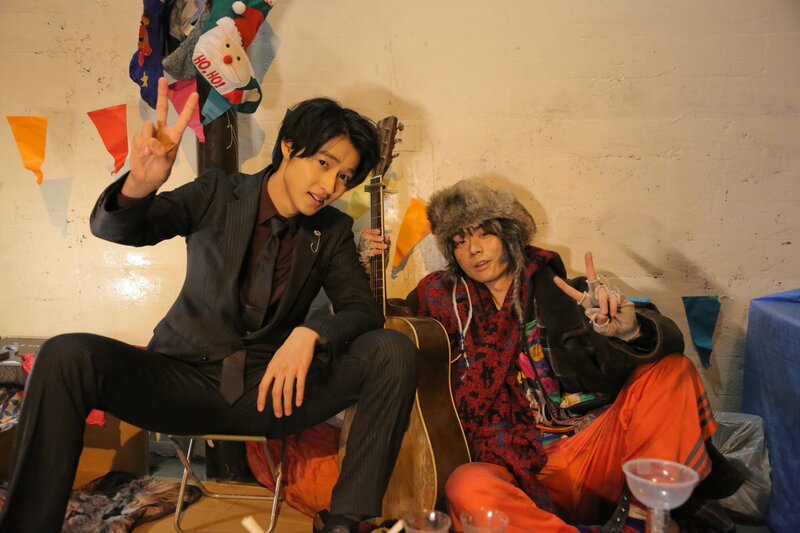 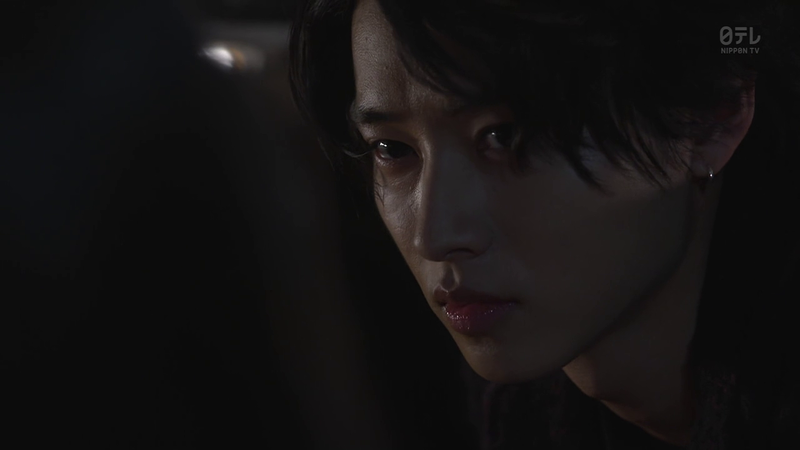 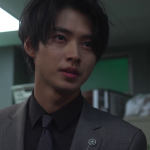 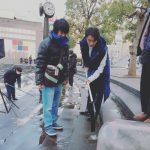 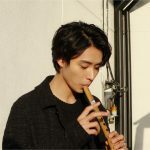 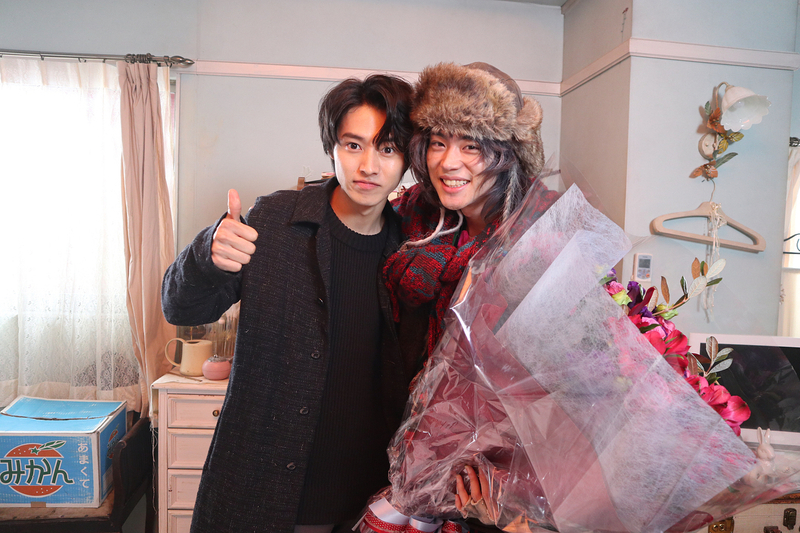 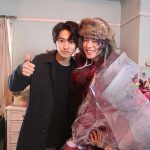 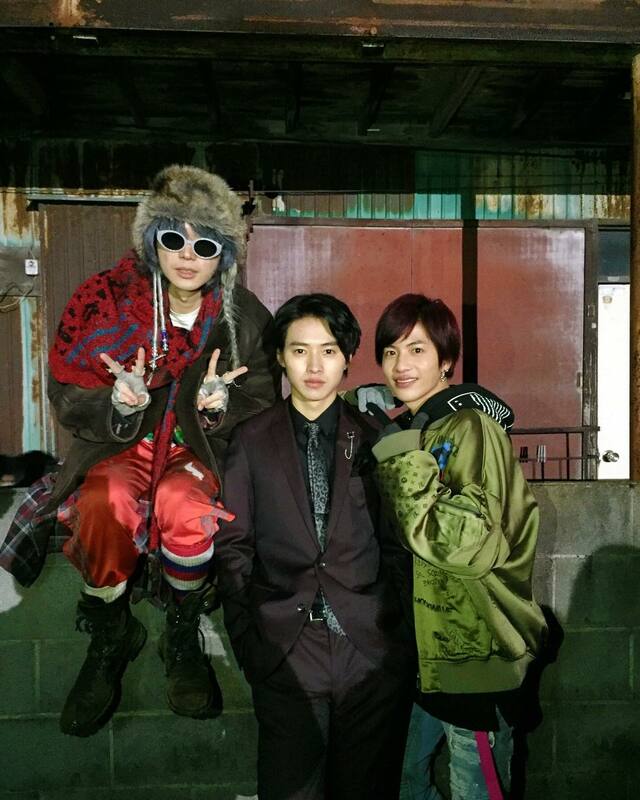 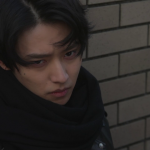 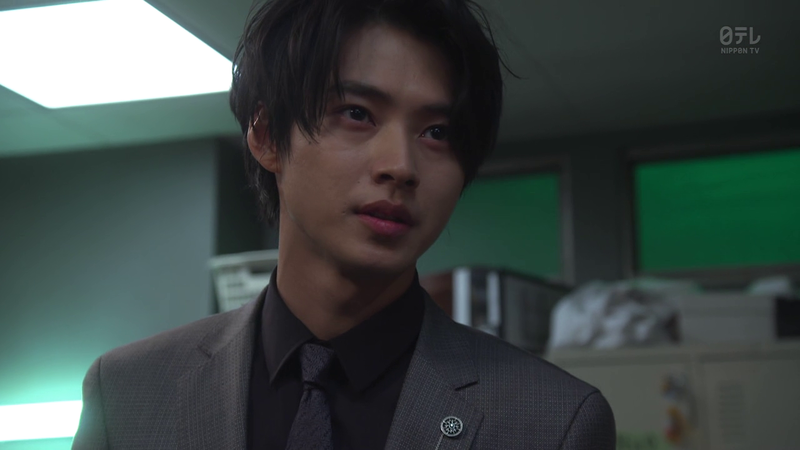 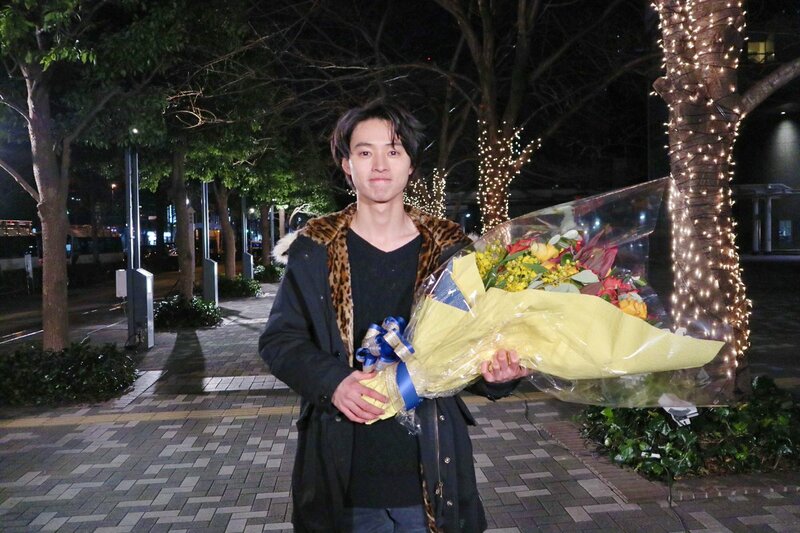 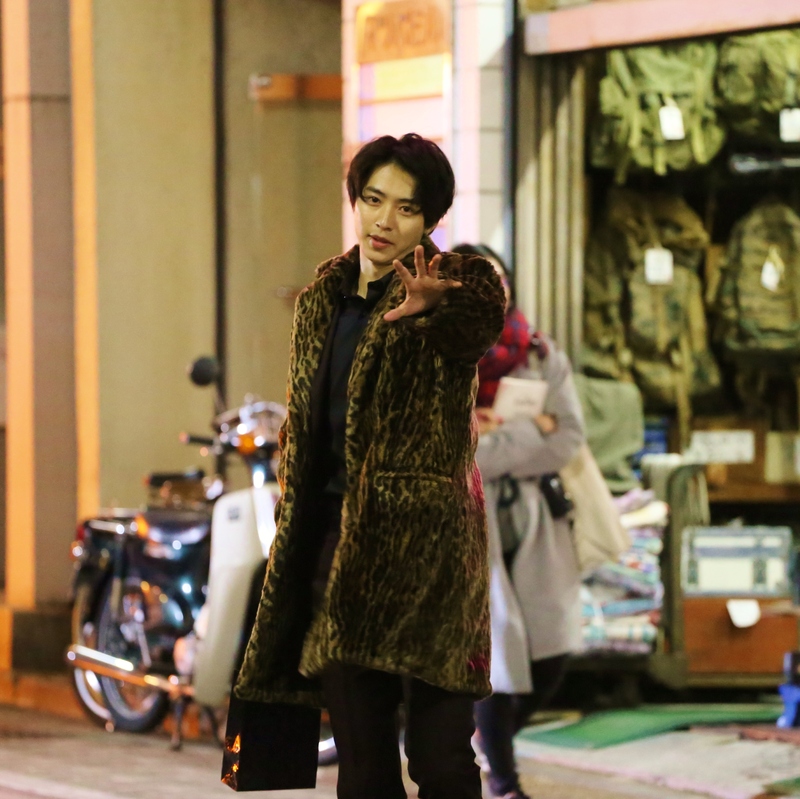 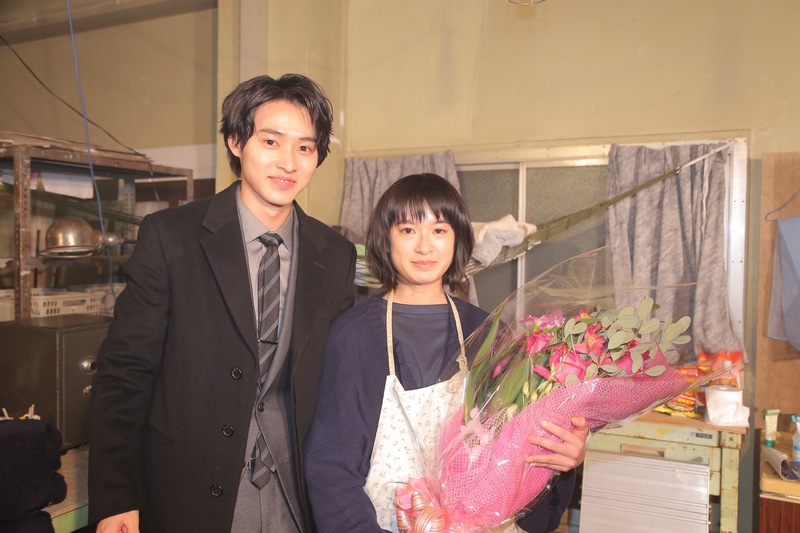 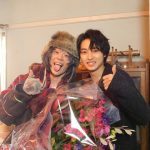 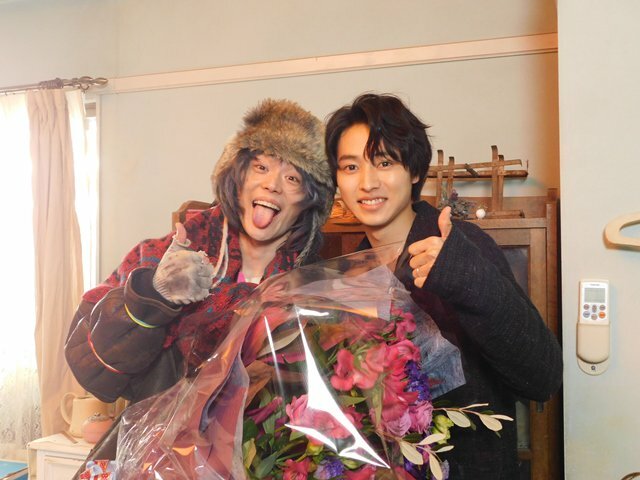 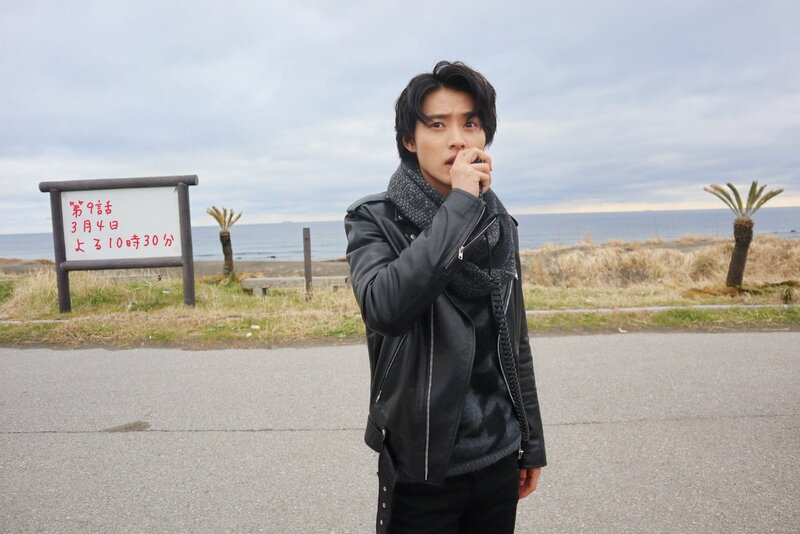 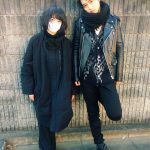 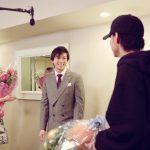 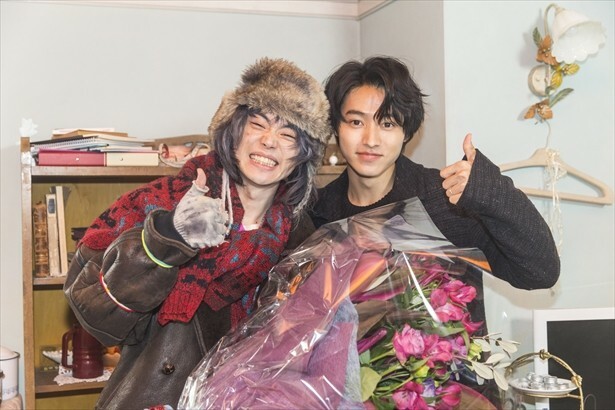 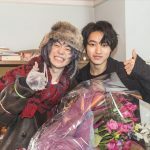 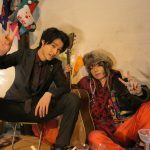 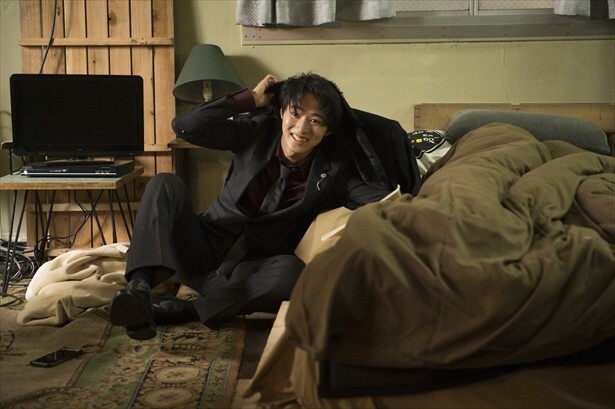 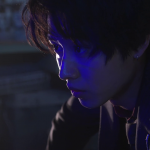 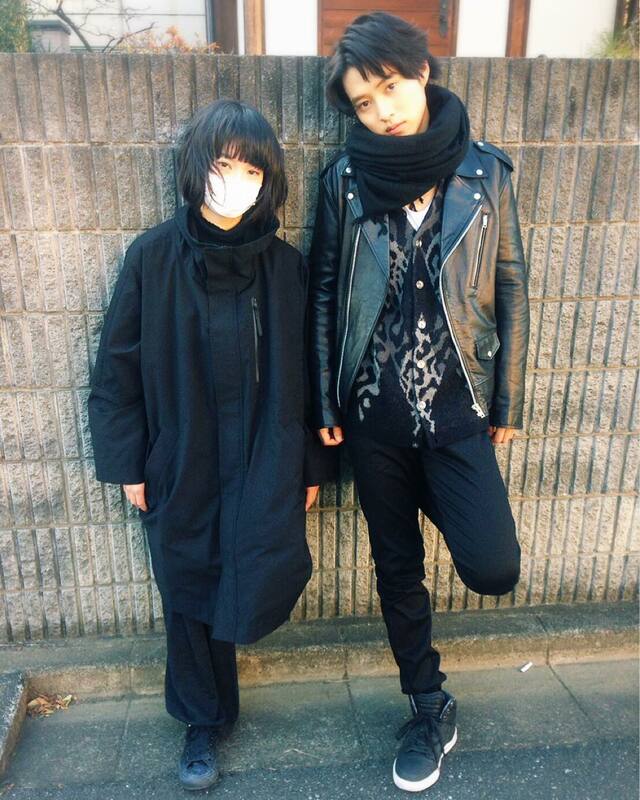 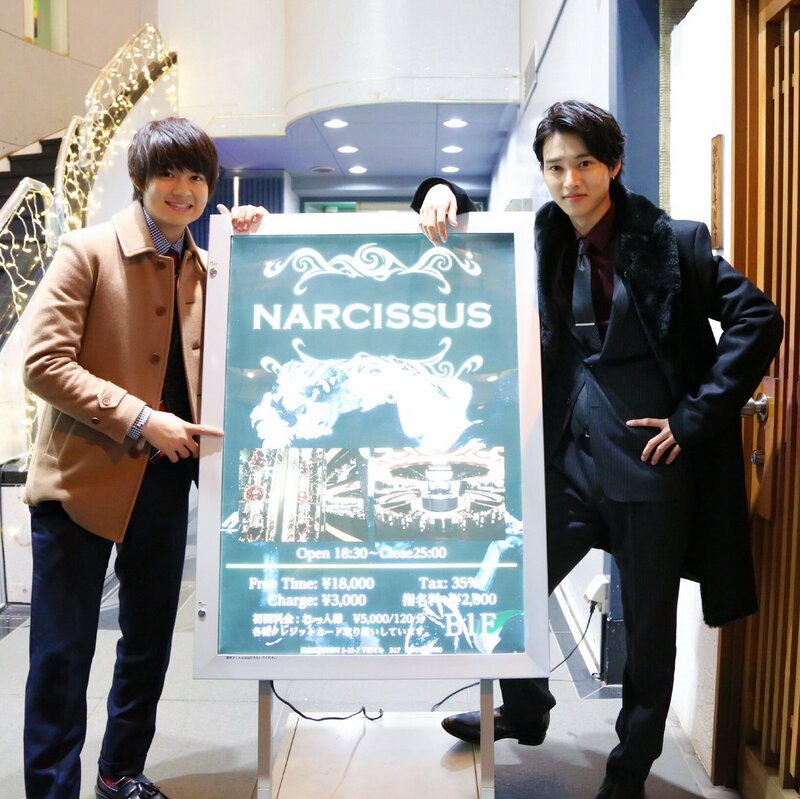 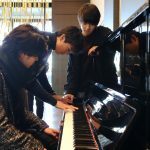 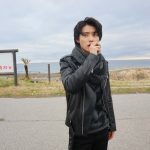 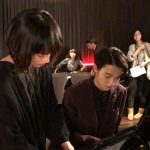 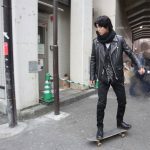 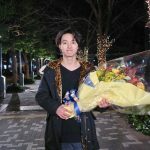 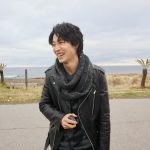 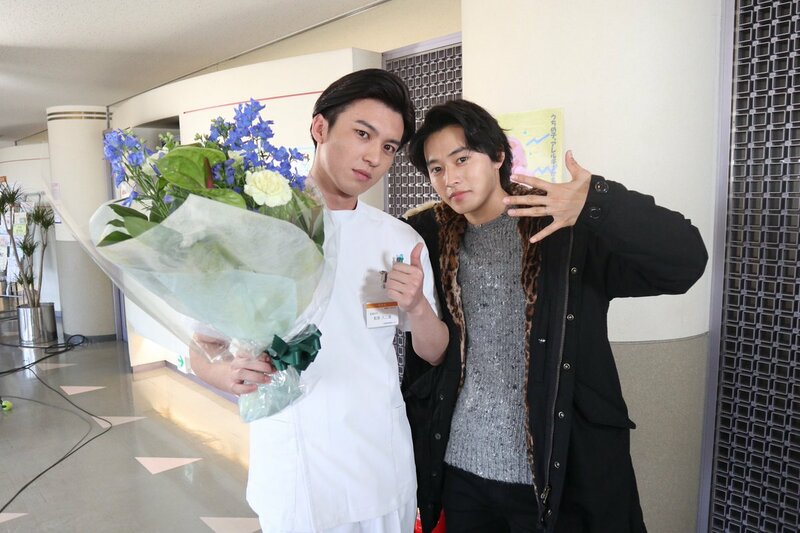 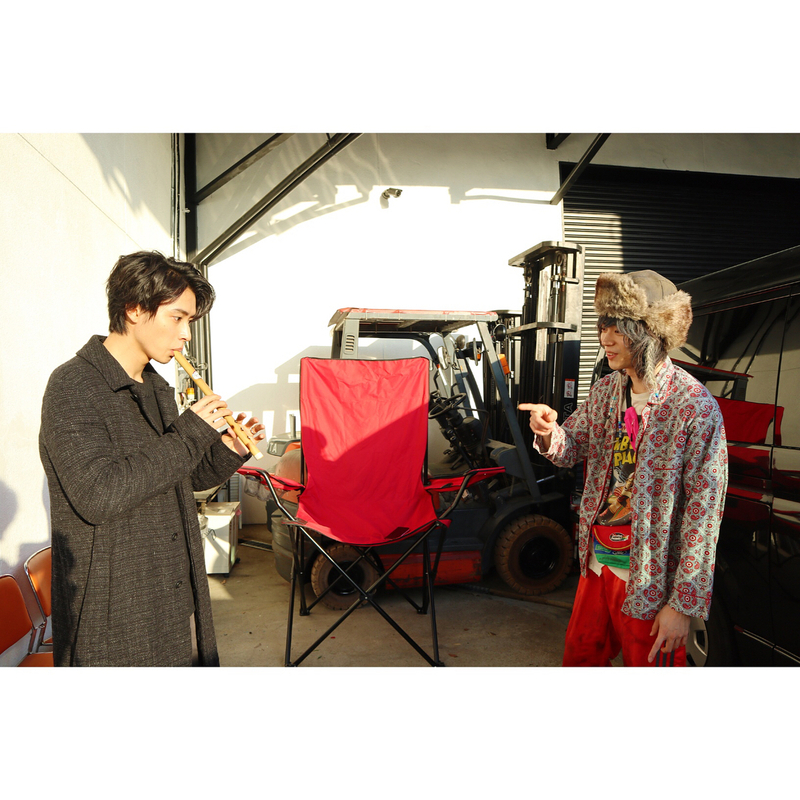 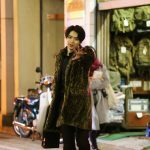 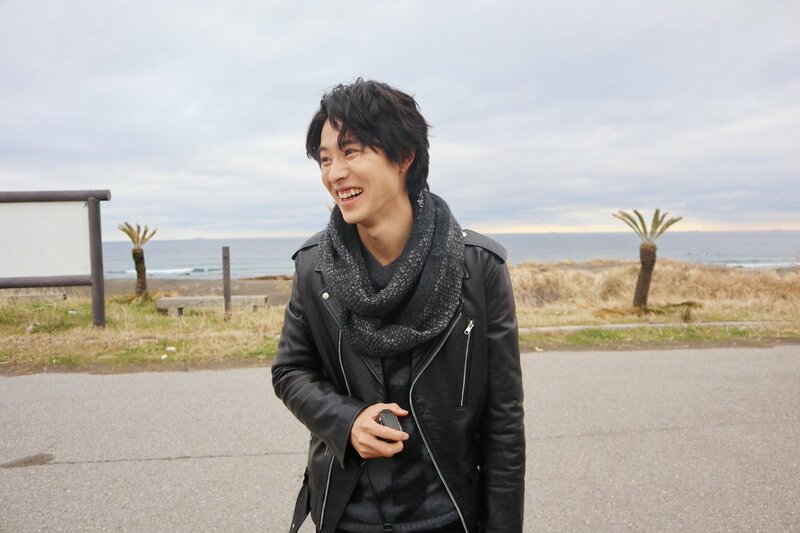 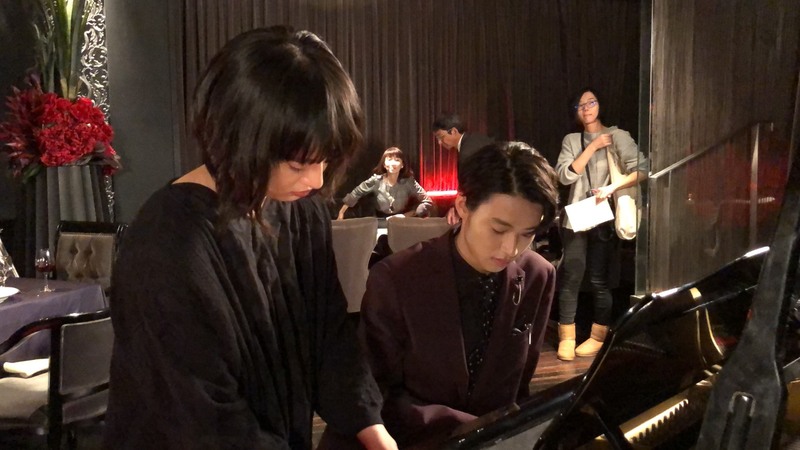 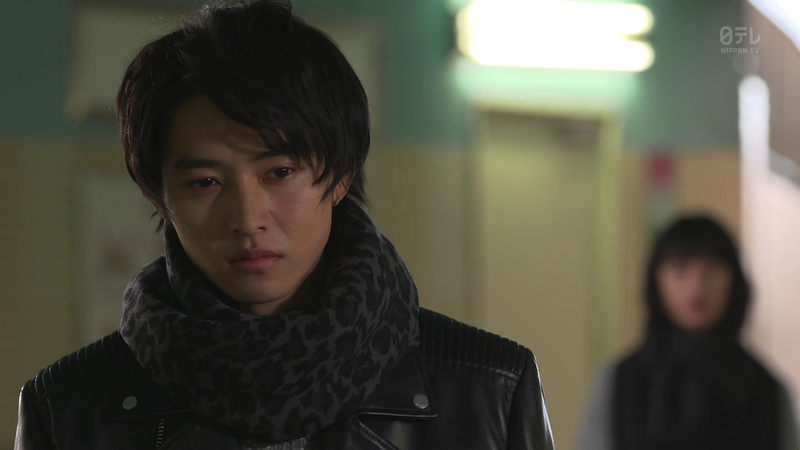 Kento’s close friend Suda Masaki sings the theme song for the drama, and also makes a guest appearance as the mysterious street musician. 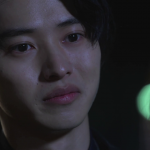 Todome no Parallel is the spinoff drama aired on Hulu every week after the actual drama. 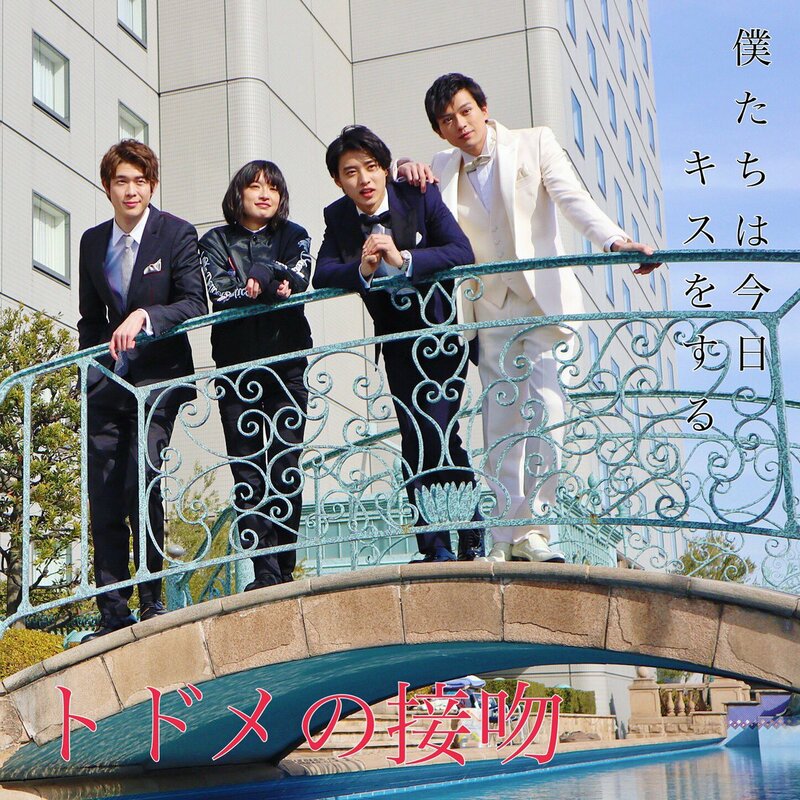 The drama is known affectionally as “DomeKiss”, and the spinoff as “DomePara”.